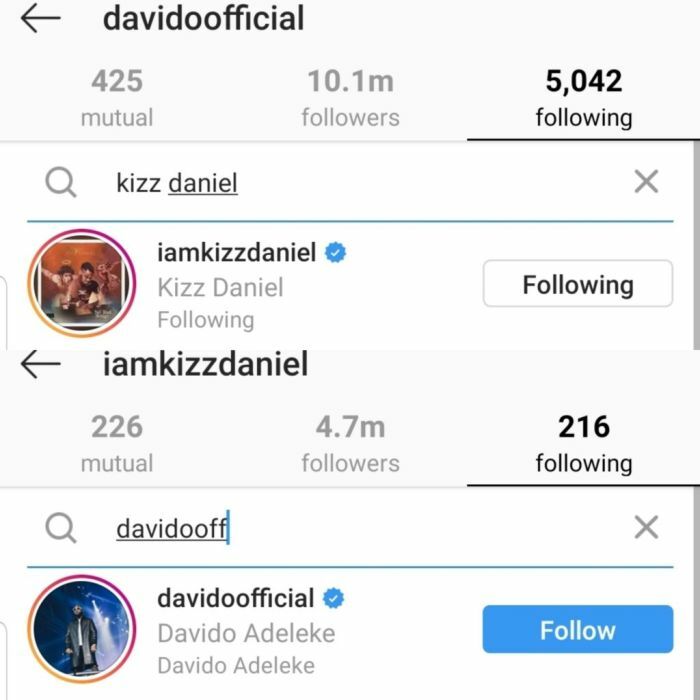 No More Negative energy around these two Solid vault of good music, as they refollowed each other back on Instagram. 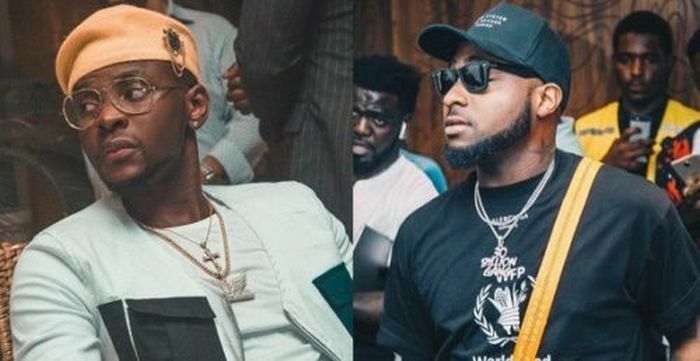 Late december 2018, a bad blood spilled out between Fvck You crooner, Kizz Daniel and his One ticket featuree, Davido after an alleged assault on Kizz Daniel’s Manager, Tumi. 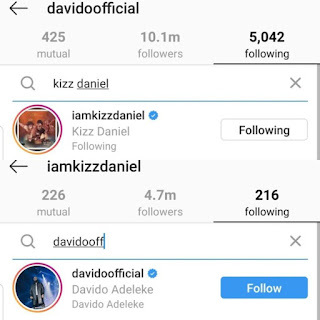 As seen recently, The two pop stars started following back themselves on the gram and we deduced prolly they let the beef slide and go back to their good terms.